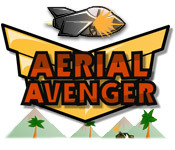 Become the Aerial Avenger and blast your way towards vengeance! 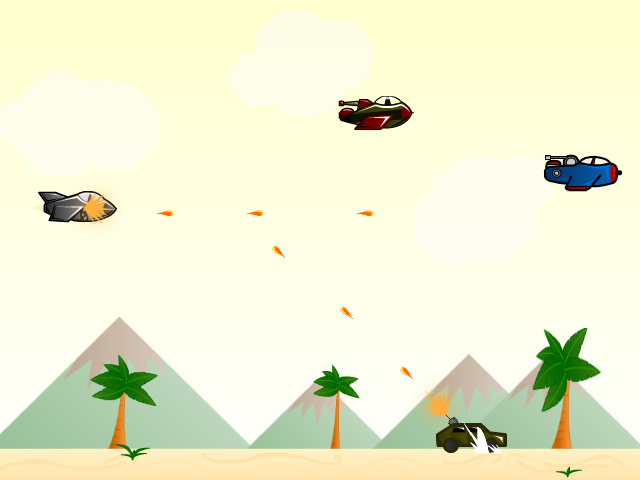 Destroy your countless enemies using bullets and missiles.Destroy your enemies to get vengeance!After your colleague is murdered, it is up to you to become the Aerial Avenger and blast your way towards vengeance! 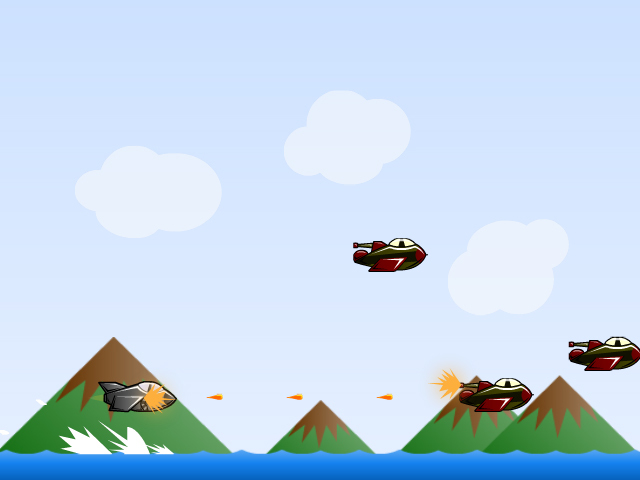 Destroy your countless enemies using bullets and missiles, while flying your jet through a dangerous sky. 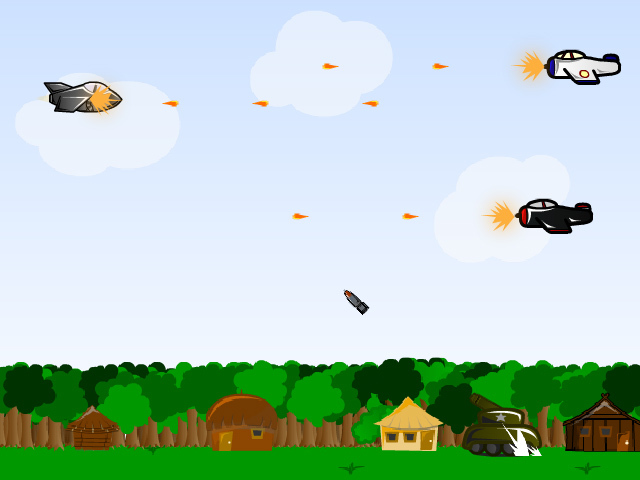 Collect ammunition and fuel to survive this fast-paced Shooting game. Can you stay alive long enough to get your revenge?